gifted by the Winter Tree. are fulfilled now! ‘Tis Alchemy! 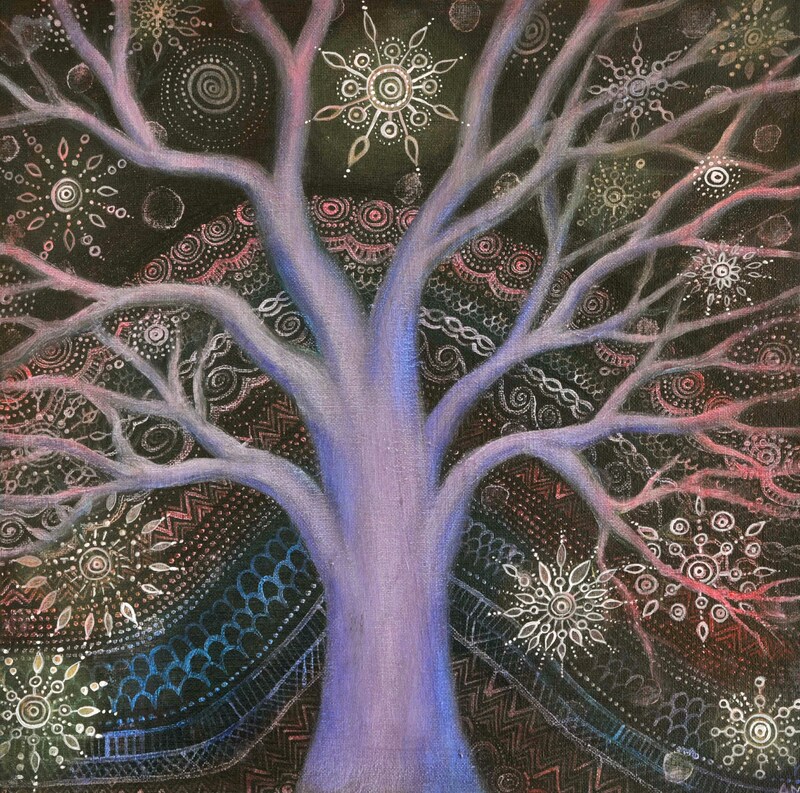 This entry was posted in Uncategorized and tagged alice mason, Artist Alice Mason, Christmas Tree, Mark Golding, solstice tree, winter tree painting. Bookmark the permalink.